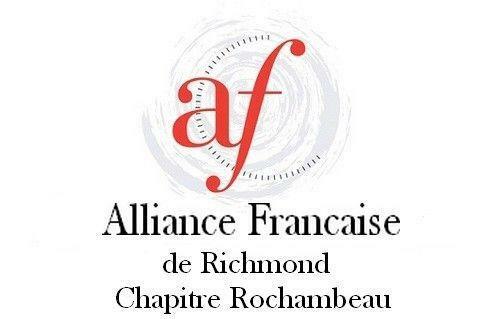 The Alliance Francaise de Richmond, Chapitre Rochambeau is a club offering cultural and social events and a variety of informal opportunities to members. French language tutoring is available. Contact us at [masked]. 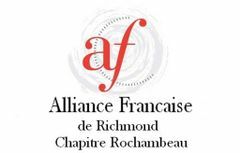 This meetup is for people who enjoy French culture, language, cuisine, country.... or who would like to speak French. It is not a class and we are welcoming everybody. You can contact us at richmondafcr@gmail.com.